We teach about slavery and discrimination in American history. Sadly, intolerance still exists in today's society. Now it is more important than ever to teach students about building good character and getting along with others. Learning good values will help children become better citizens and also help build a positive classroom community. So what can you do to help students build good character? 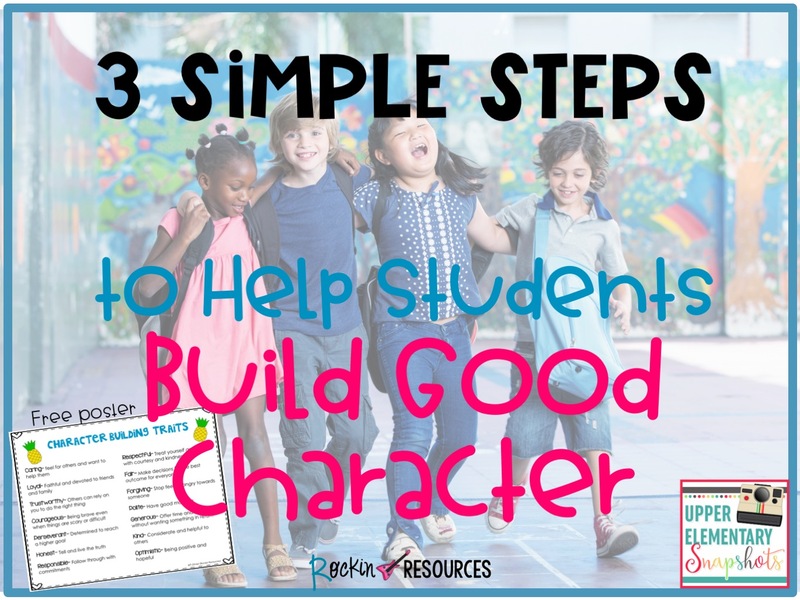 There are three simple steps to use when helping students build good character. 1. EDUCATE- How do you educate children on good character? Gather mentor texts related to character education. Read the mentor texts and discuss the character trait(s) that are evident in each book. 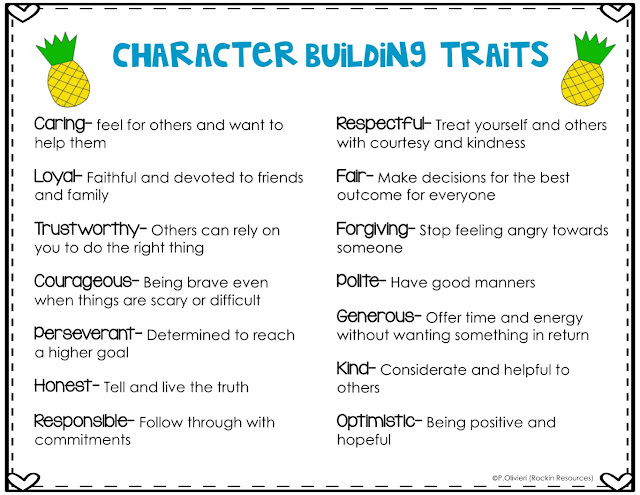 Discuss these good character traits and their meanings. Then brainstorm examples of how they are demonstrated in every day life. Focus on one trait a week or month. Click HERE for a free poster with character traits and their meanings. 2. 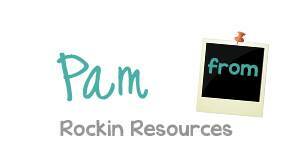 IDENTIFY- Identify good character traits in students. If you focus on one character trait at a time, tell students you will be looking for that trait throughout the week or month. You can have students identify that trait in each other as well. As you build up good character traits throughout the year, you have two choices. You can identify all the traits that were accumulated or simply concentrate on the good character trait(s) introduced in that particular story. 3. ACKNOWLEDGE- It is important to acknowledge good character in students. Tell students that you notice their efforts and that you are proud of their positive choices. A little praise goes a long way. Children will demonstrate more good character traits knowing that you are paying attention. 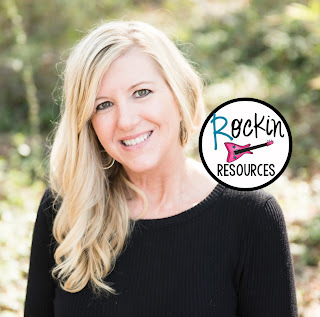 If you are looking for ways of acknowledging students, read this post called An Easy Way to Build Good Character in the Classroom. I hope these three simple steps will help you get character education started in your classroom. You are a positive role model and teaching students how to build good character will help them now and in the future. It will also help your classroom and community come together. Thank you for being such a positive influence in your students' lives and changing the world!